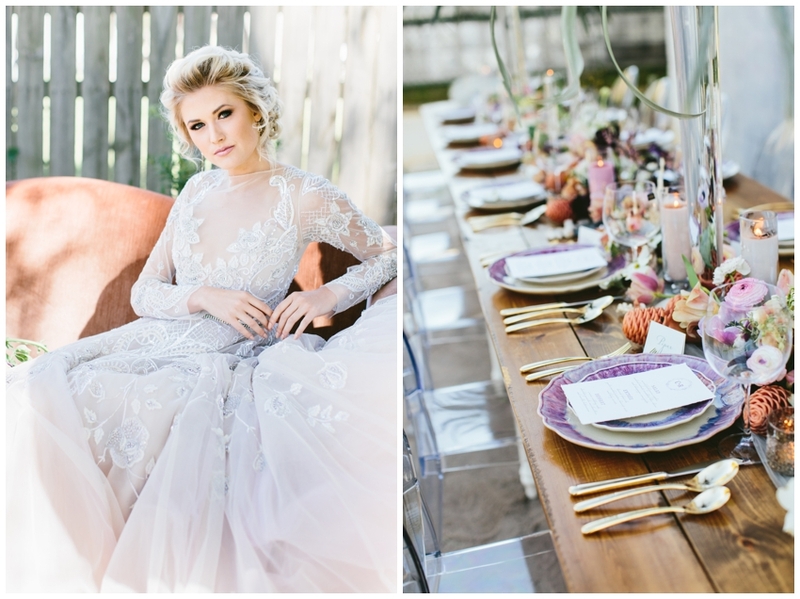 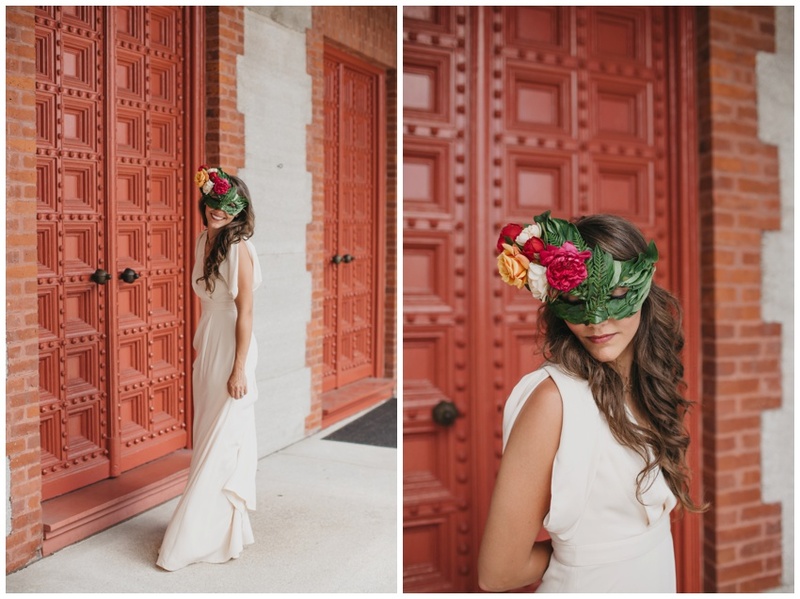 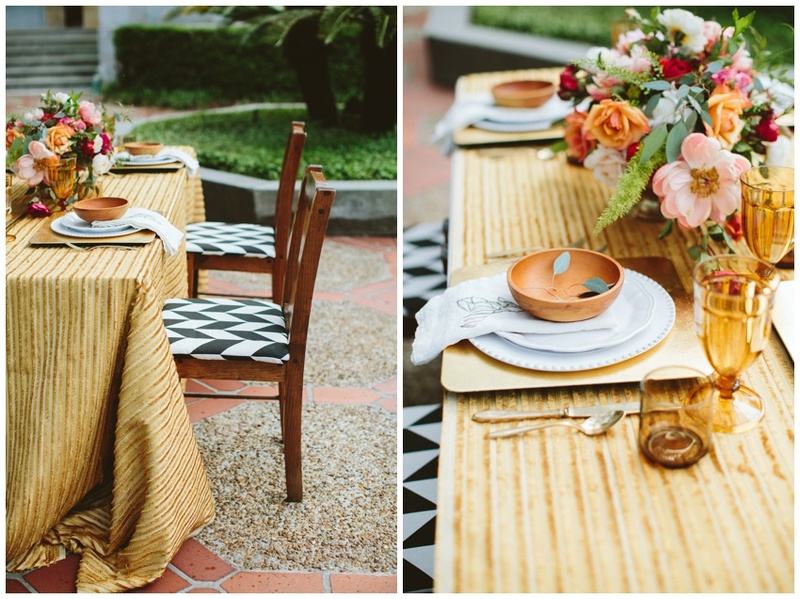 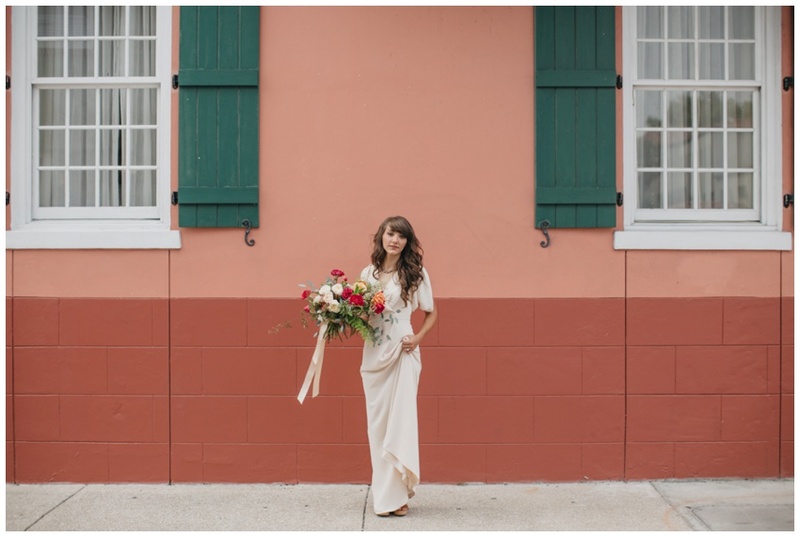 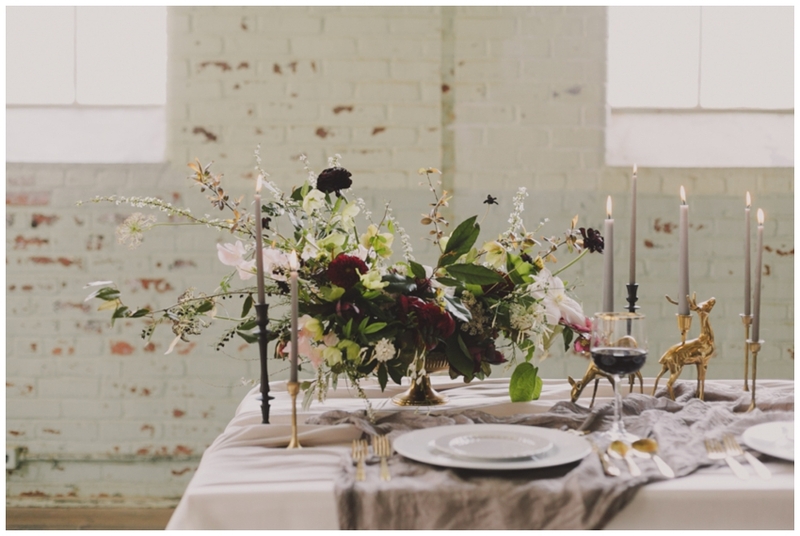 This moody, marsala-infused inspiration shoot was featured on Green Wedding Shoes. 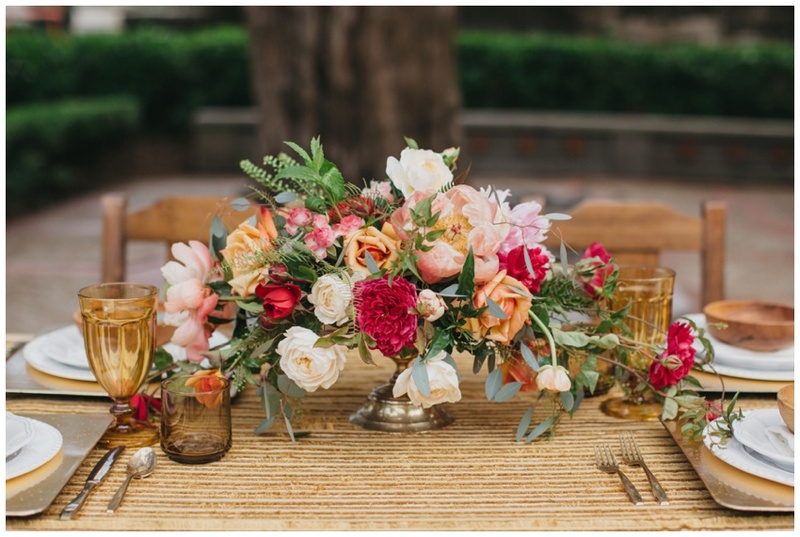 View the feature HERE or by clicking the link below. 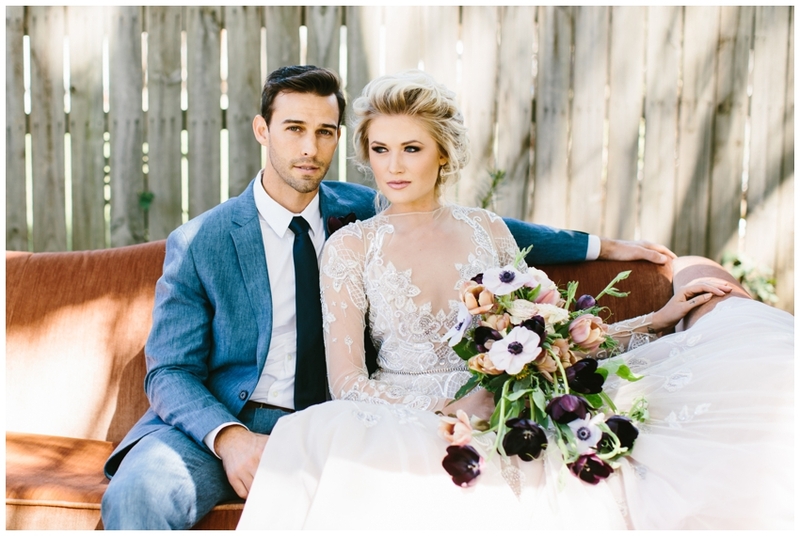 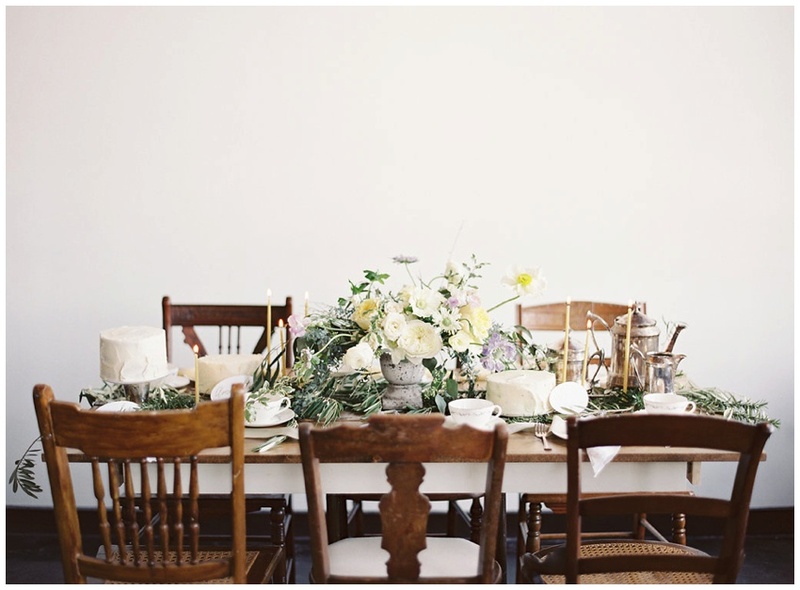 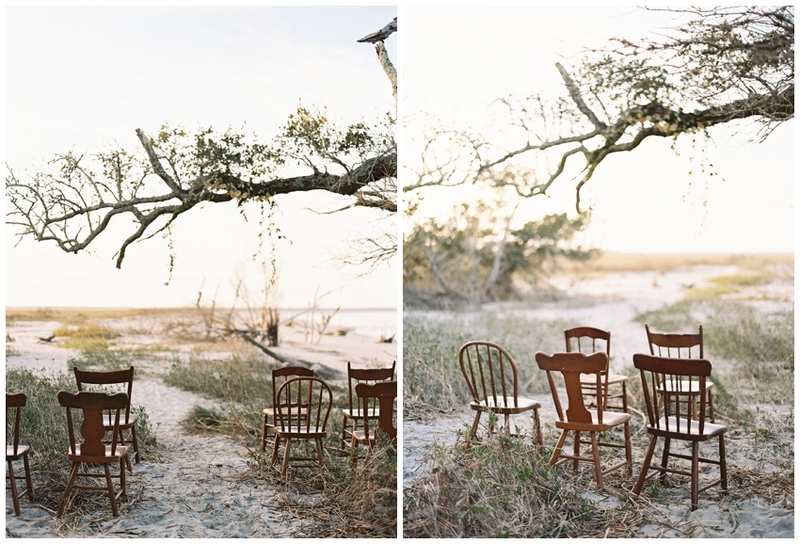 Our Hellabore Styled Shoot was featured in print in the beautiful pages of The Carolina Bride Book!